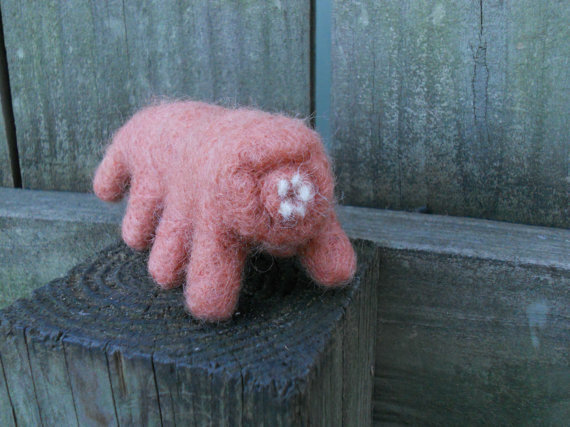 Tardigrades, the tiny creatures also known as water bears, are a house favorite at Boing Boing. Able to survive in the most extreme conditions, from alcohol immersion to empty space, their resilience poses difficult scientific questions. Scientists believe they've found the answer, and have published their findings in Molecular Cell. ...researchers claim they’ve found an exclusively tardigradean protein that the creature produces, forming it into a glass bead. It’s in this state that the water bear can pull off such extreme feats of survival—which might be very convenient for human medicine one day. 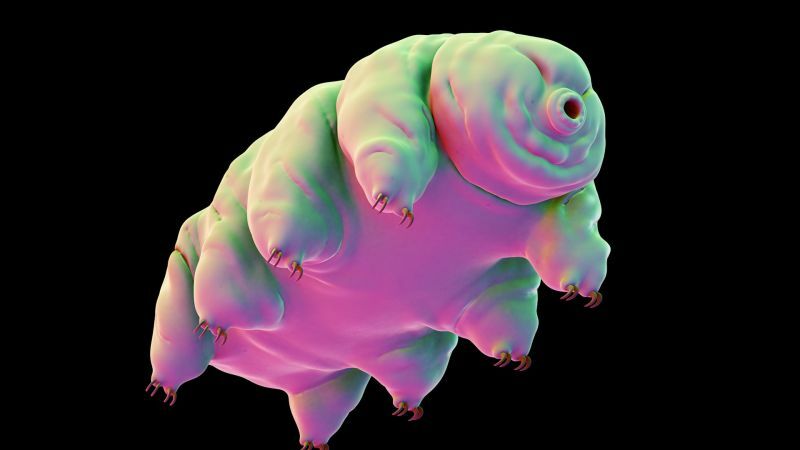 The problem with the [earlier] trehalose theory, as it turned out, was that while many other organisms like nematode worms and brine shrimp use it to survive desiccation, not all water bear species produce the sugar under stress. Some of those other organisms produce enough trehalose to make up 20 percent of their body weight. The water bear? Only about 2 percent. 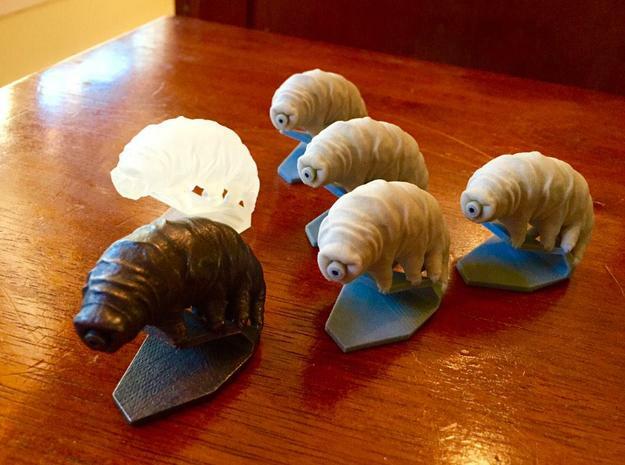 [Video Link] If Boing Boing had a mascot animal, it would probably be the tardigrade. 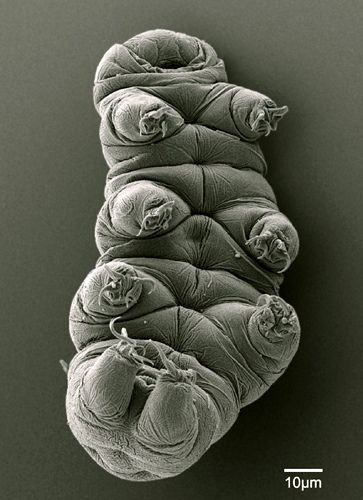 As you aware, tardigrades (the scientific name is water bear) came to Earth from outer space. Spaced Out is Vice's show about space on Earth. In the new episode, Motherboard travels to the Virginia wilderness to visit self proclaimed naturalist Mike Shaw on his hunt for the tardigrade, a "water bear" that can survive in situations that almost no other living organism can... and could have totally come from another planet. 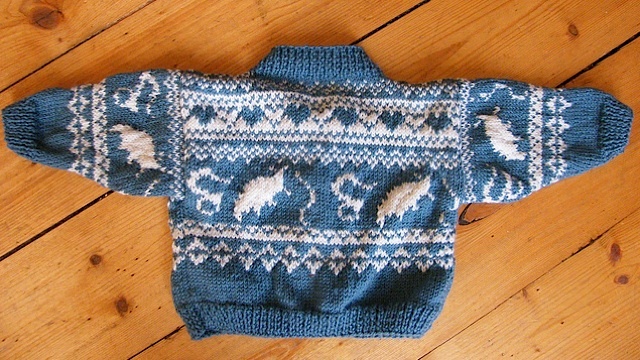 Celebrate what's left of Bear Wednesday by cooing over the cuteness embodied in this sweater, knitted with silhouettes of tardigrades. 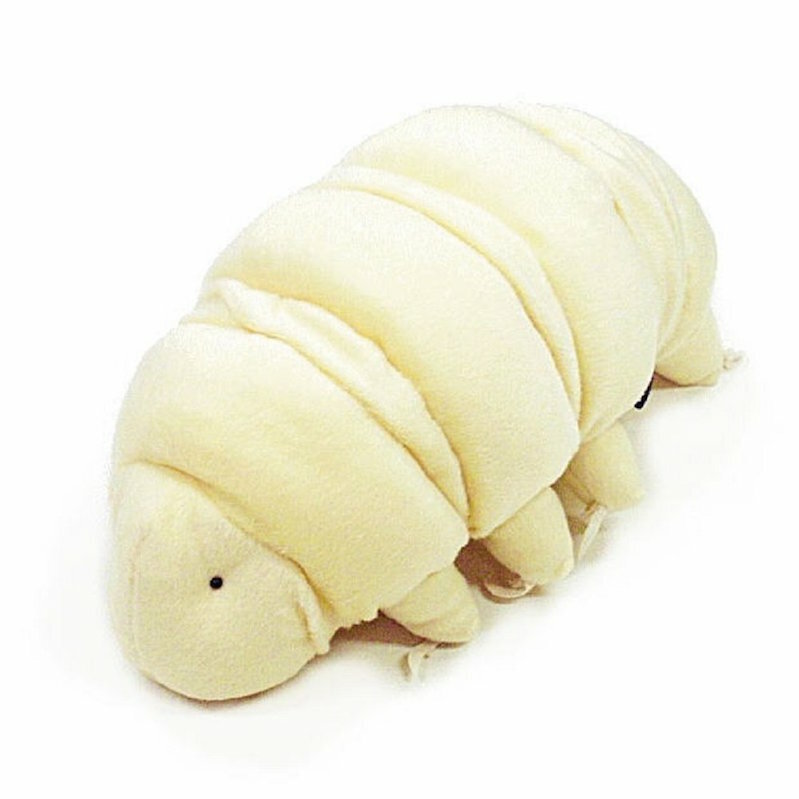 Also known as water bears, tardigrades are microscopic animals known for surviving some seriously extreme conditions and for being inexplicably cute for something that grows from a larva.